Toni Mackenzie hung up her air-stewardess hat many years ago, married a pilot and was happily cruising along when her plane unexpectedly descended into a crash landing. After many challenging life experiences and lessons, she gradually became stronger and wiser, eventually learning to fly again, this time higher than ever before. 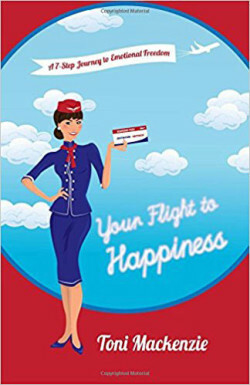 In her self-development book, she shares the seven most important lessons she learned along her journey, enabling her to discover that true happiness is within us all, just waiting to be discovered. 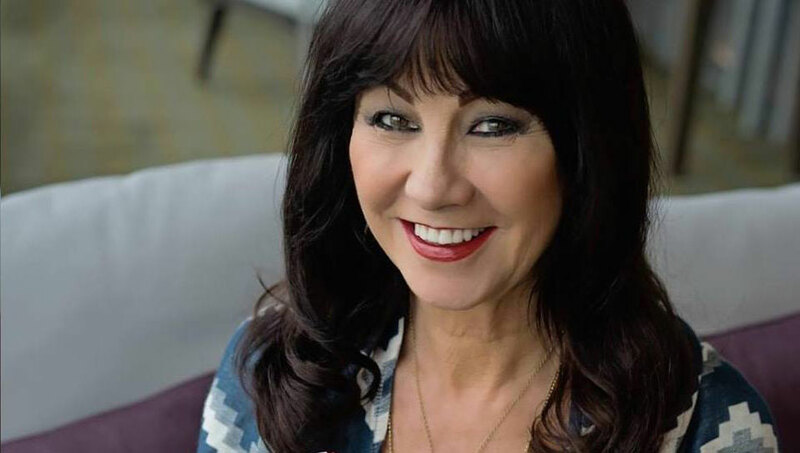 During this inspiring introductory session, you will have the chance to try Step-1 and discover for yourself why her book is an Amazon bestseller.